Being always on the go it is not easy for me to have any daily routine but that doesn’t mean I have to quit all my habits. 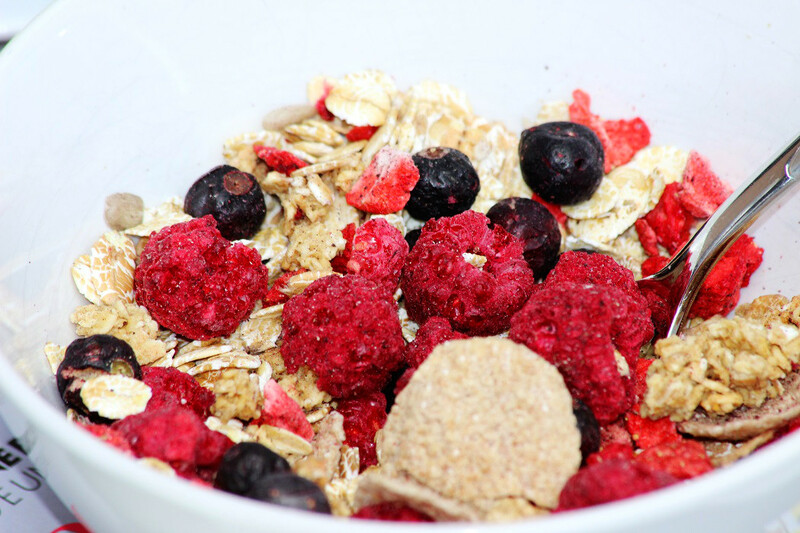 Since I was a little kid my mom used to prepare fruit cereals for breakfast and I swear that they were the very best ones. 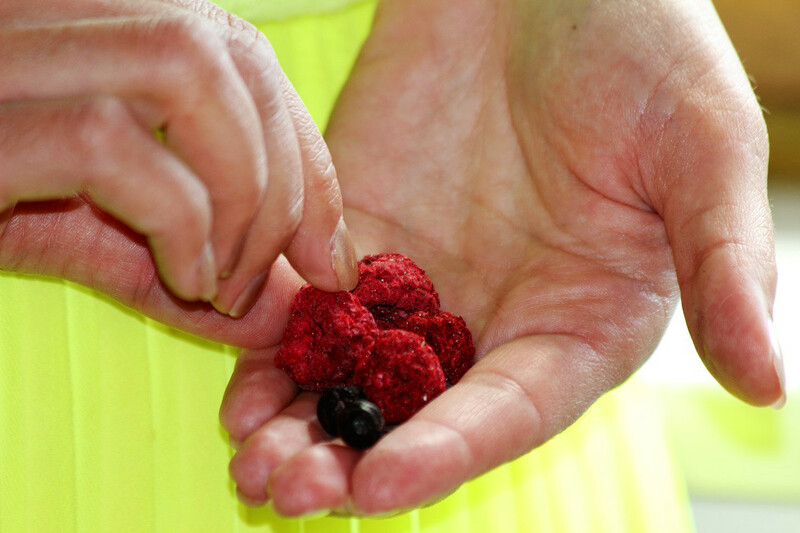 Today I am very selective with the product choice and I know which vitamins and minerals are perfect for me. Good skin, hair and shape are the results of well balanced food. My beauty secret today is cereal breakfast with lactose free yoghurt drink. I adore trying different mixtures even having a possibility to create myself. 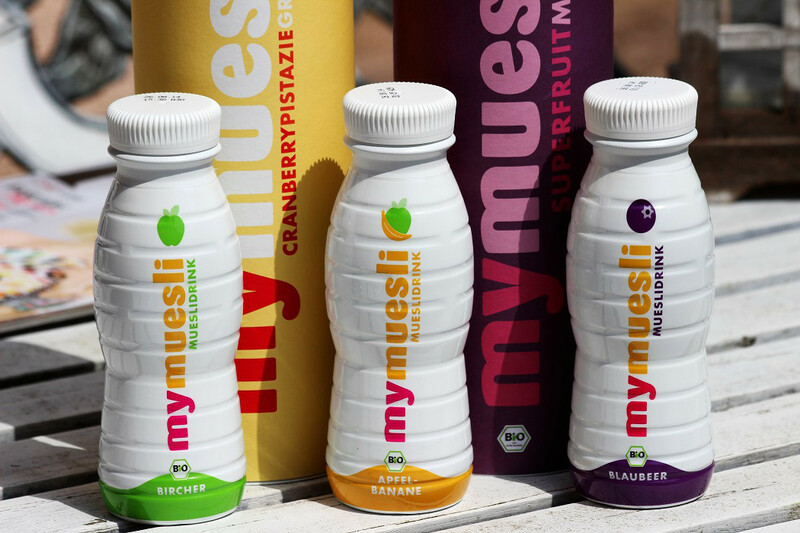 Wether nuts, raspberries or cranberries you’ll find everything you need on MyMuesli. 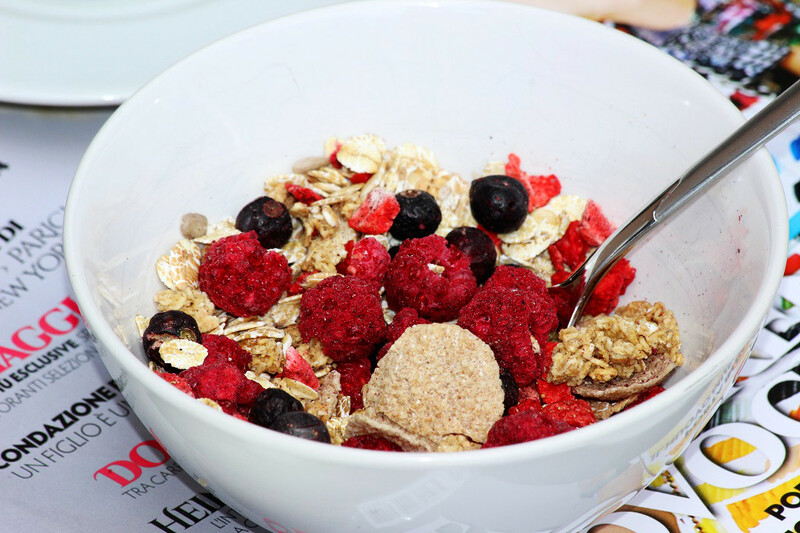 Healthy and YUMMI… what can be better to start the day with! But they are worth it 😉 Thank you lovely! Oh yuummmmmy , beautiful pictures. ❤ 😉 Thank you dear!